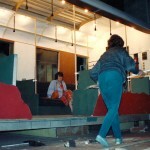 Backstage fun, building and dressing the set. 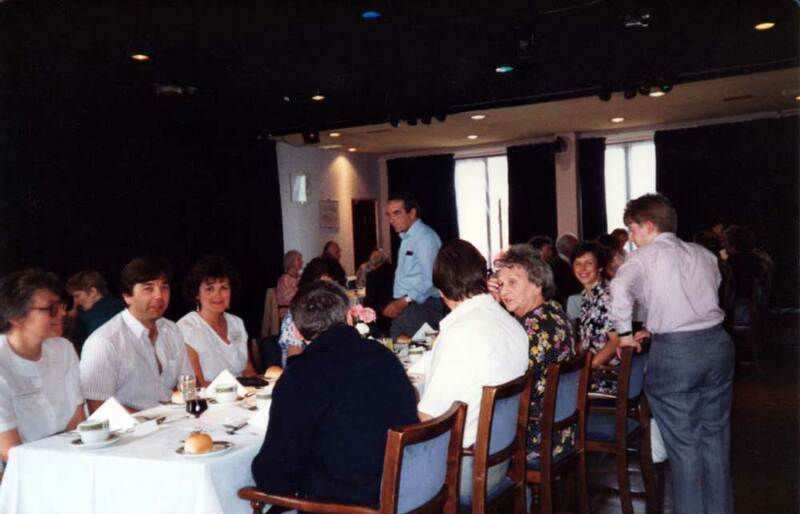 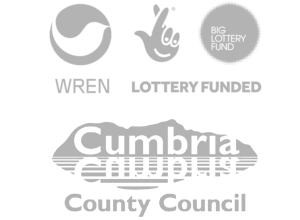 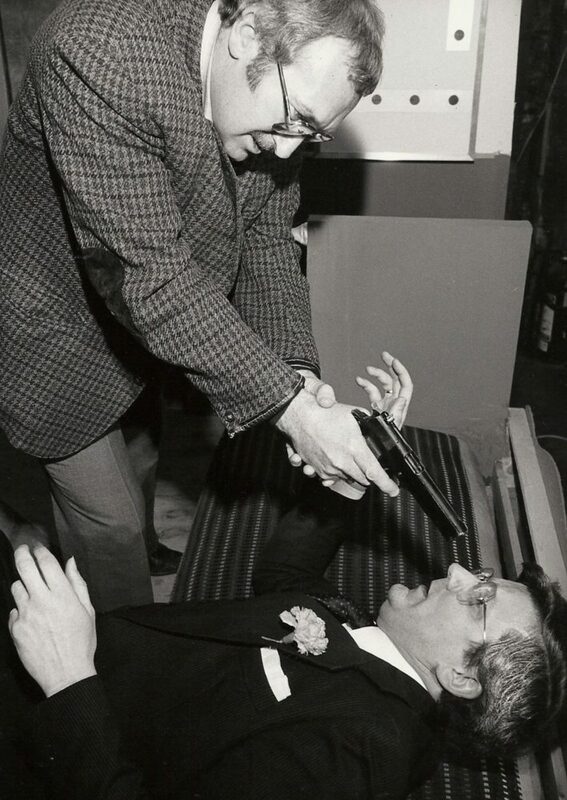 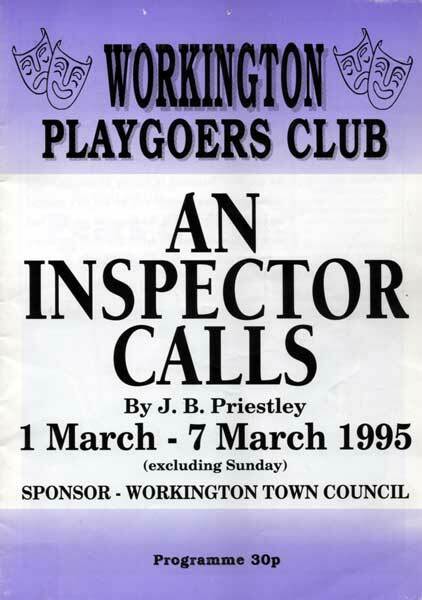 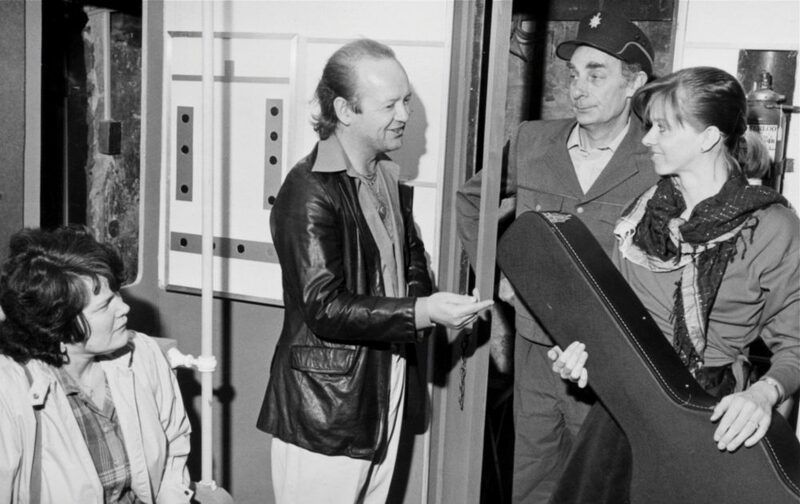 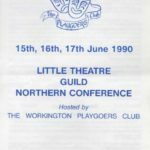 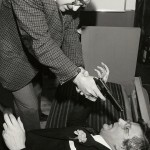 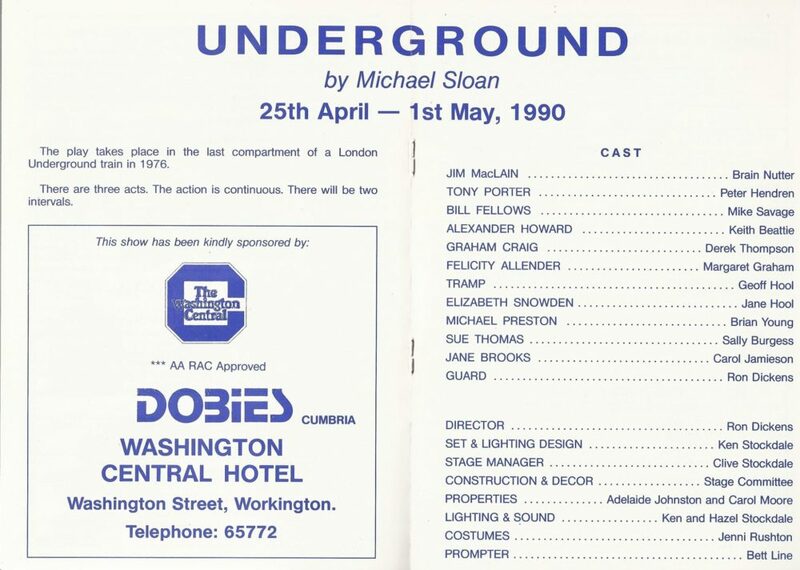 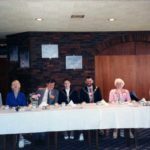 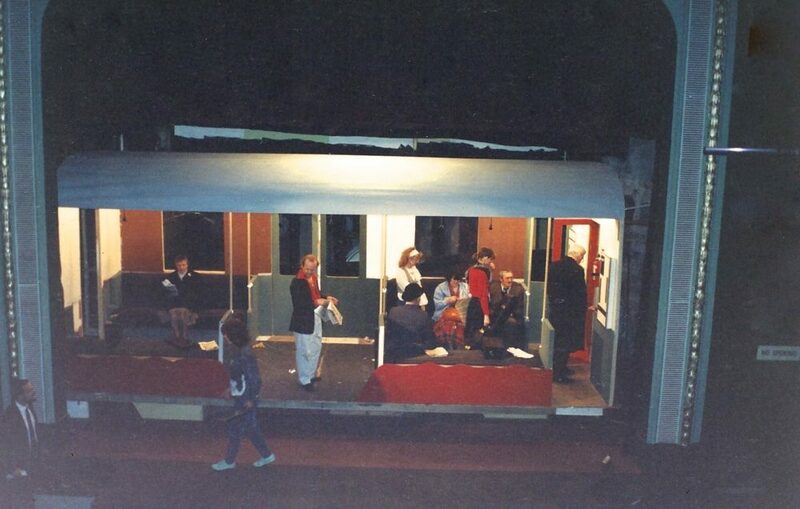 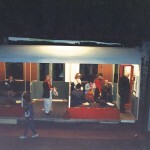 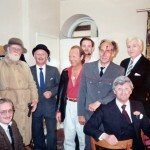 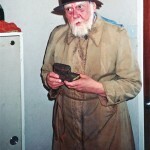 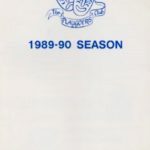 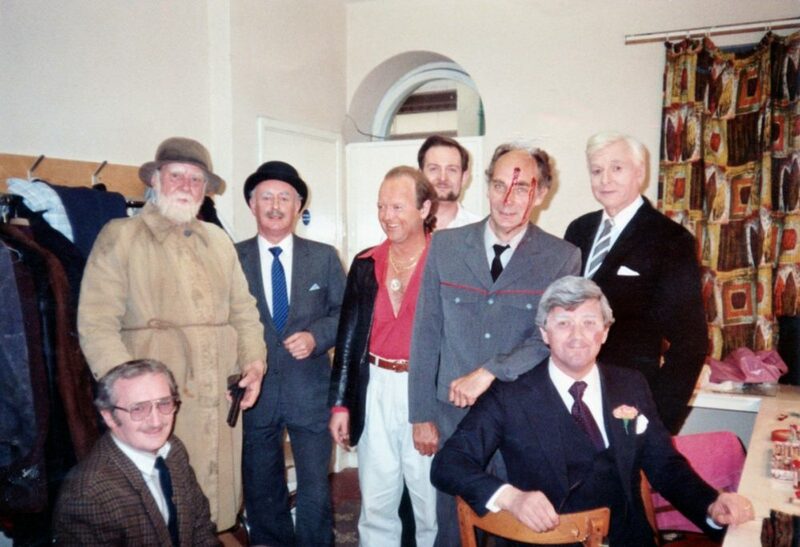 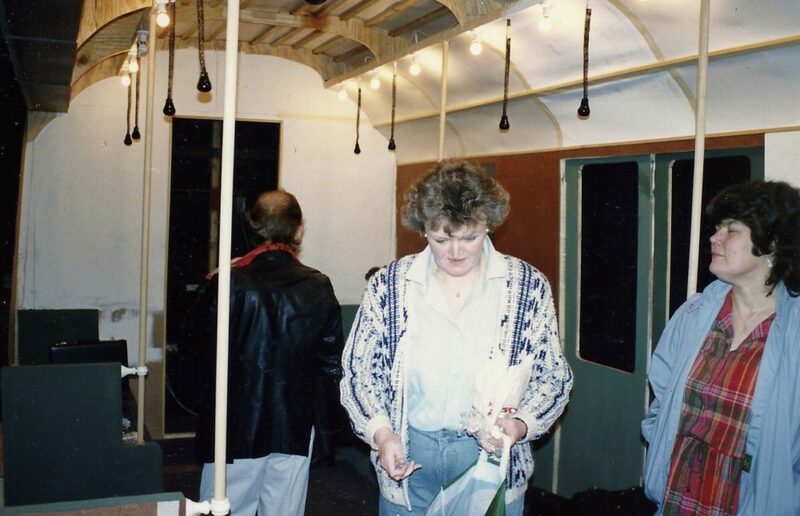 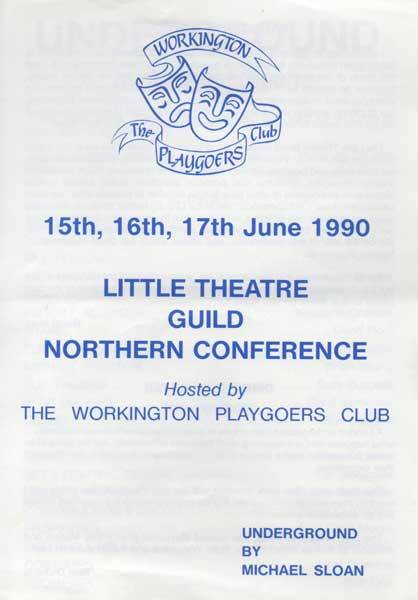 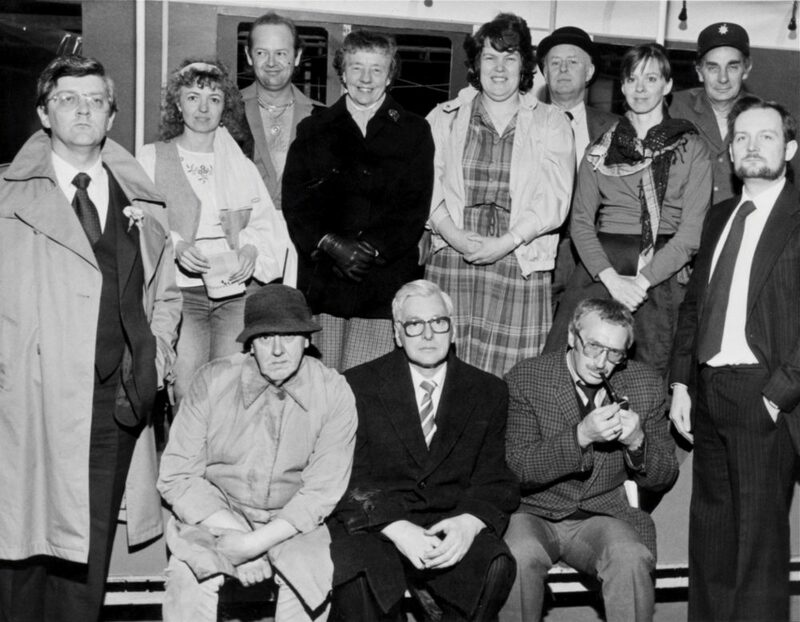 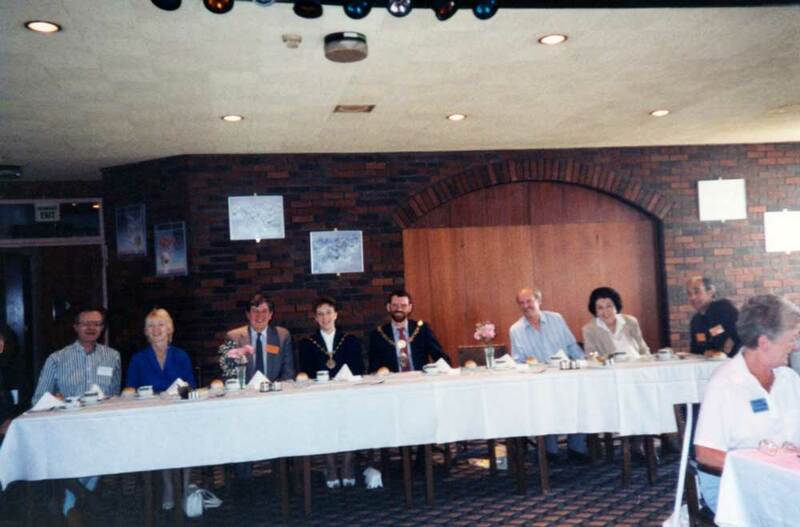 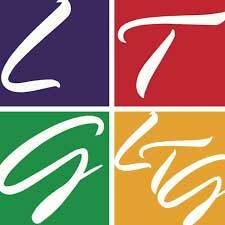 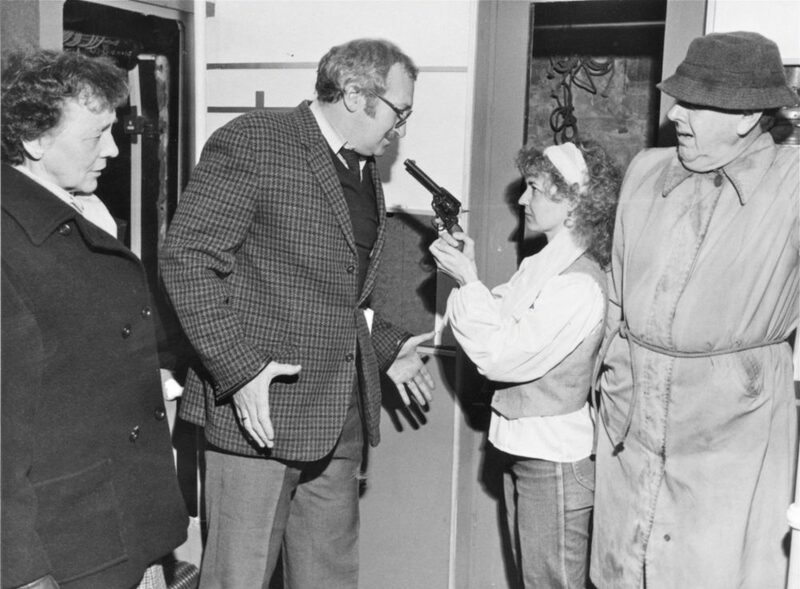 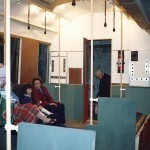 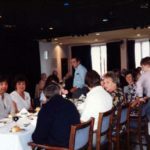 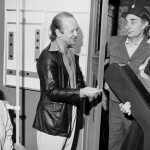 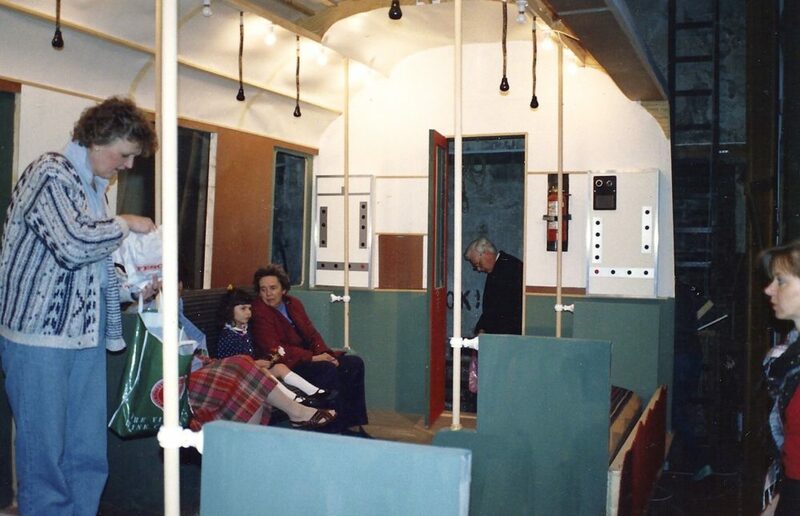 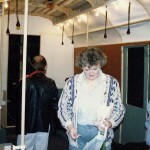 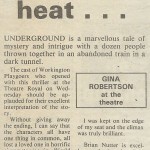 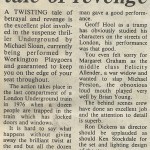 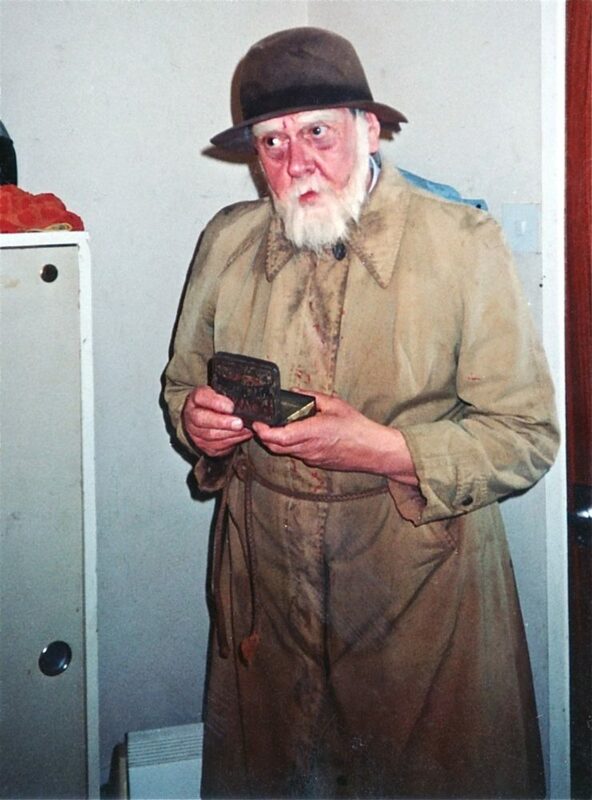 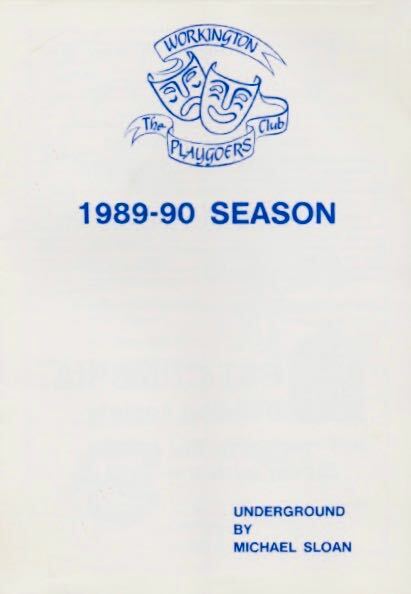 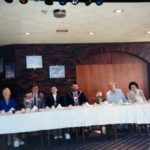 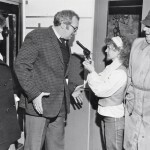 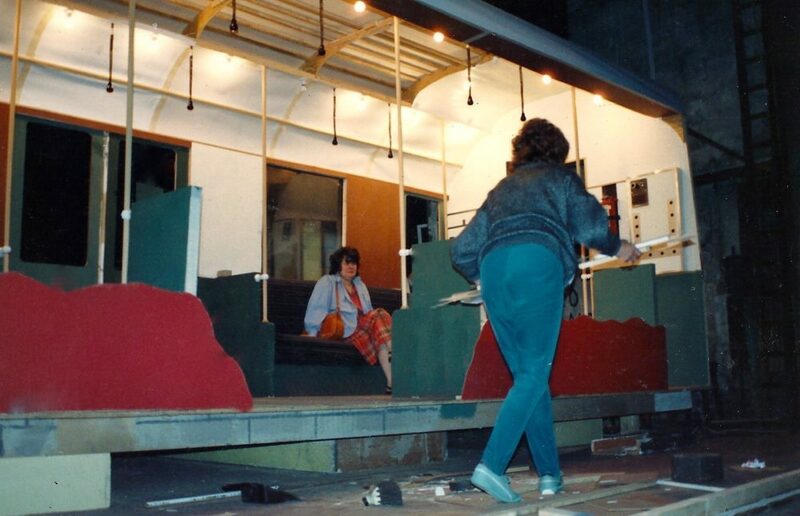 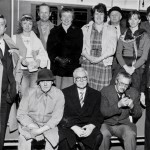 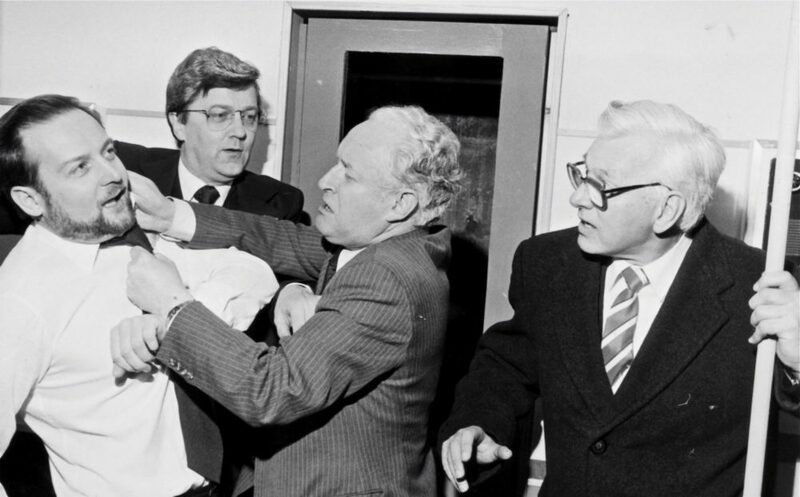 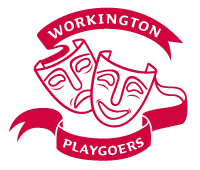 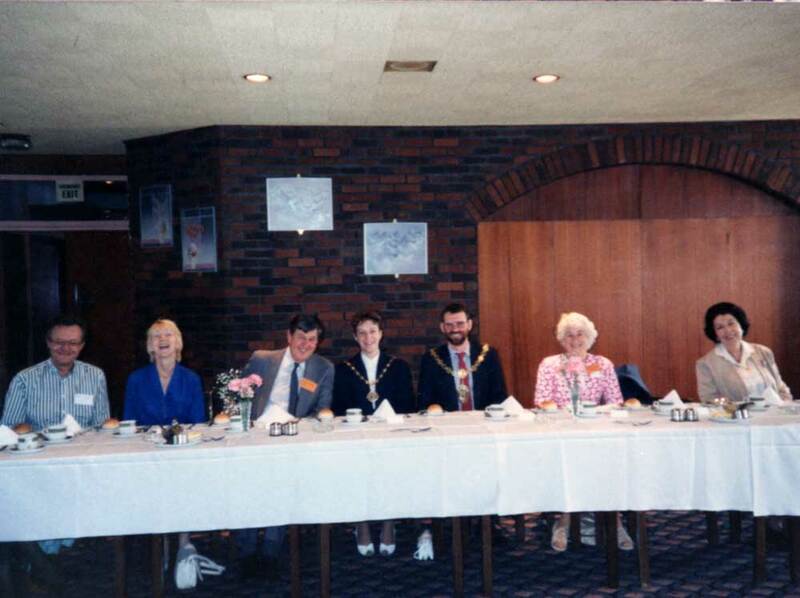 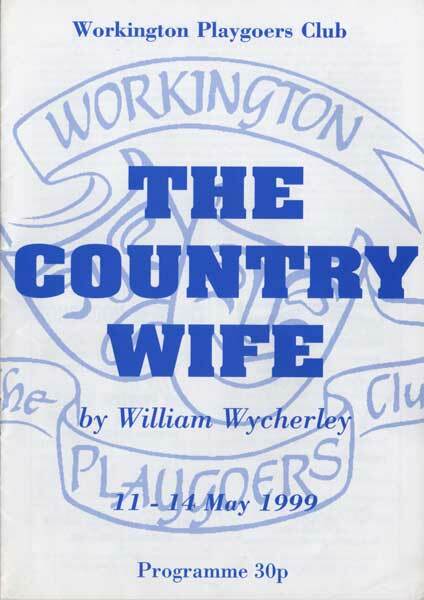 Workington Playgoers hosted the Little Theatre Guild Northern Conference 15th – 17th June 1990. 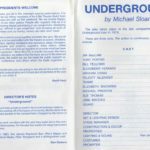 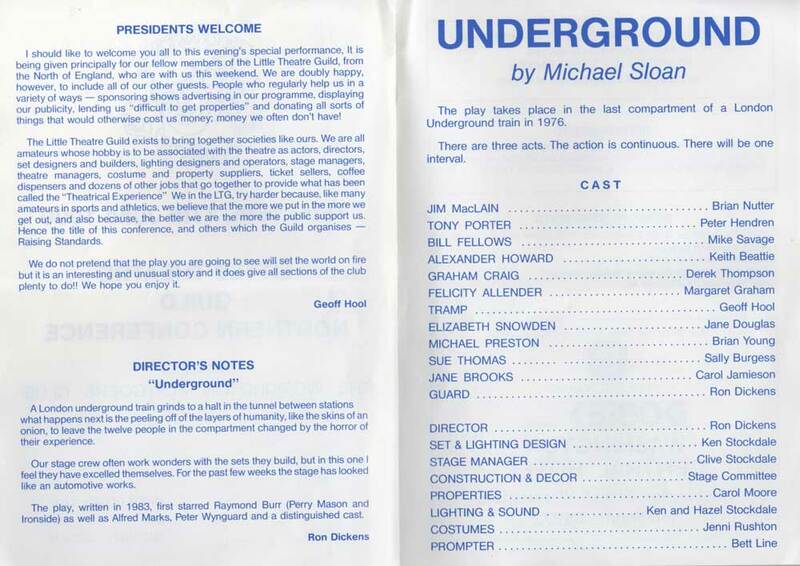 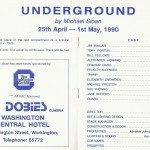 Underground was the performance on the Saturday night.